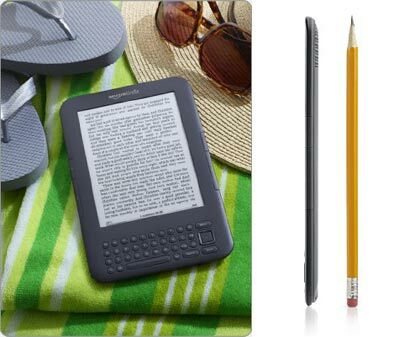 If you pride yourself on being a bit of a bookworm, you need to buy an e-reader – end of story. While basic, no-frills E-Ink models continue to be produced, the category has morphed to include all manner of fancy tools and features: from inbuilt WiFi to full colour LCD displays. Indeed, some ebook readers are so feature-packed, they share more in common with the likes of the Apple iPad. Before you buy an Amazon Kindle, NookColor or Apple iPad check out our eBook buying guide to find out which features you should compare. 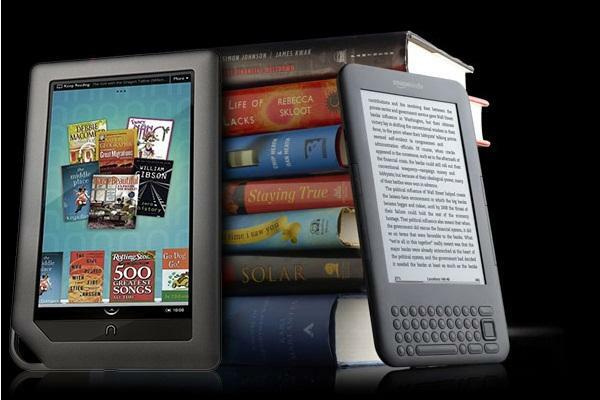 Two of the most feature-packed e-readers on the market are the Amazon Kindle 3 (3G Wi-Fi) and Barnes & Noble's Nook Color. As its name implies, the Nook Color incorporates a full-colour 7in LCD touch screen that is capable of displaying up to 16 million colours. This naturally opens up a new world of reading possibilities, including comics, children's stories, magazines and university text books. Other handy features found on the NookColor include MP4 video playback, full colour Web browsing and a MicroSD slot for additional storage. The Kindle 3 (3G Wi-Fi), meanwhile, sticks to a greyscale E-Ink display, but with vastly improved contrast. While it lacks some of the Nook Color's multimedia features, the Amazone Kindle is more portable and costs significantly less than its Barnes & Noble rival. 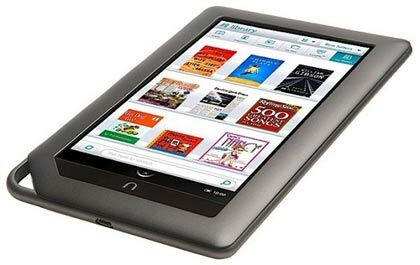 As you can see, the Nook Color trumps the Kindle 3 when it comes to display technology and file support. The Kindle 3, on the other hand, wins out in the price and portability stakes. If you're looking for a gadget that can do a variety of multimedia tasks, plump for the NookColor. If you just want an affordable and easy-to-carry reading device (with a few extras thrown in), get a Kindle 3. Still undecided? Read our full, in-depth review of the NookColor and Kindle 3 for an exhaustive overview.